Where are the other BC riders at? Thread: Where are the other BC riders at? I will revive the thread...In the Comox Valley. South Island area. I see lots of 09's around these days. See Y'all at the Yamaha Niken display Friday/18th or Saturday/19th at 1pm? I think I might actually make it there this year, just to look of course as there isn't currently anything I would rather ride than this sweet little thing! 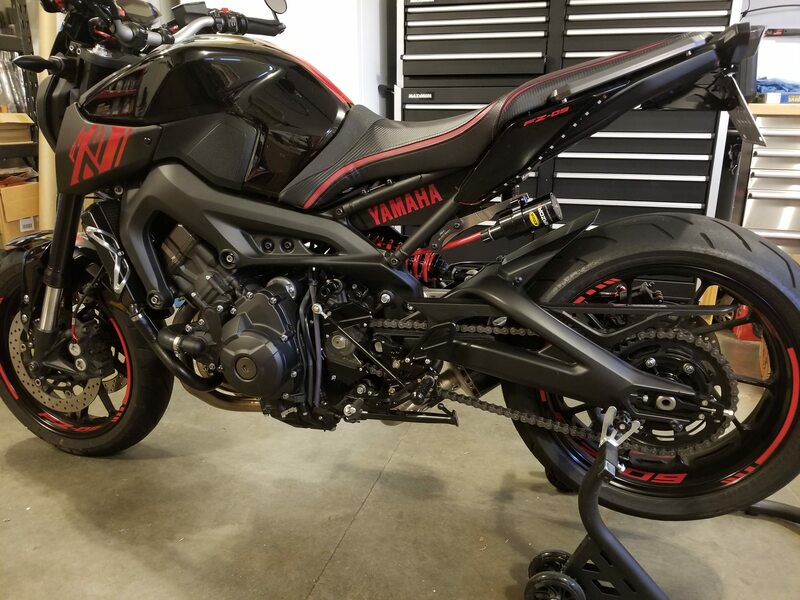 Any NNJ or PA riders here?